(69) enough – walking forward. it doesn’t seem to make a difference anyway. what if I already am living in a to-do list as long as my body? 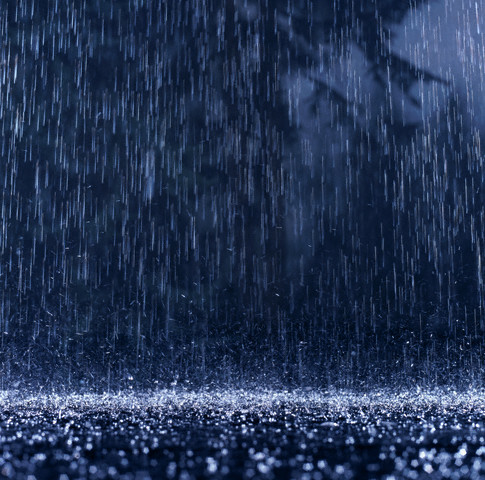 how does the rain know when it has rained enough? or because I’ve tasted just enough to make me long for more? and sometimes I am ready to give up. which, of course, I won’t. than I think I do. This entry was posted in Just write and tagged day's end, emotion, messiness, Reflection. Bookmark the permalink.